Undercurrents of activity are all around us. If you just scratch the surface, you will find energy that translates into design and lifestyles, locally or internationally. 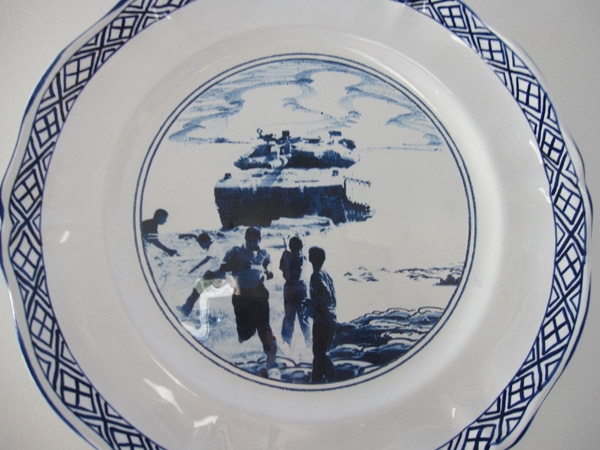 Undercurrents of activity are all around us, sometimes visible and sometimes subversive. As a designer, I listen with my eyes. If you just scratch the surface, what emerges is notable energy that translates into design inspiration for products and services as well as into lifestyles locally or internationally. This posting of The ColorVoyant® Watch blog will attempt to create an awareness that will inspire you to dig deeper as to what’s in front of your eyes. 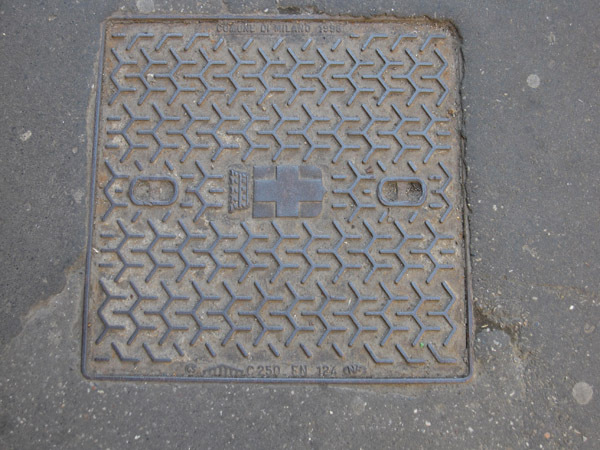 Manhole covers? You never know what will inspire you. 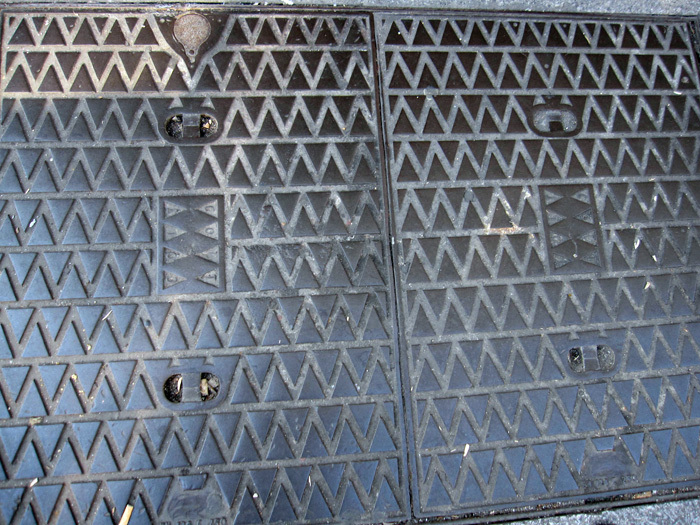 Every day we walk on the pavement, oblivious to the texture beneath our feet. 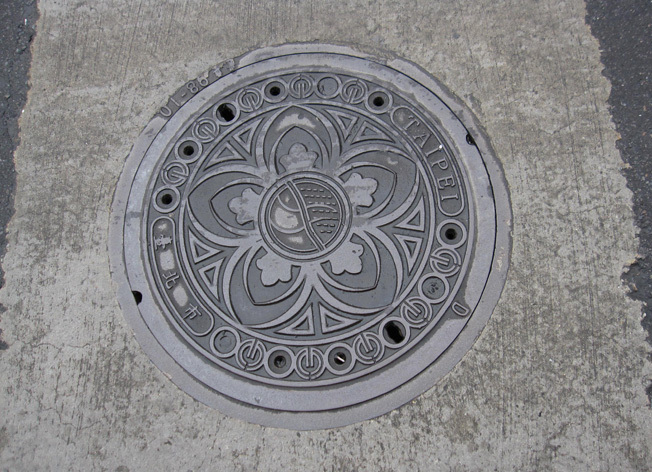 As I’ve trekked the cultural landscapes of the world, three cities – Milan, Barcelona and Taipei – have inspired me to explore the style of street design, through manhole covers, as a way of connecting with the culture. 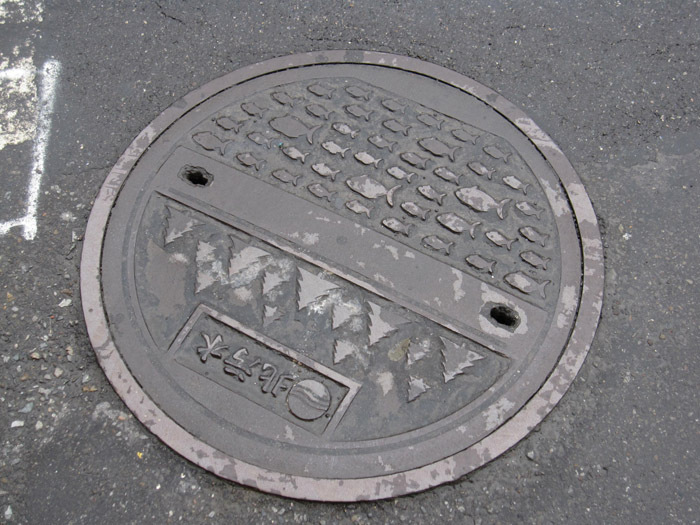 This is “underground” inspiration that hits you right between the eyes! 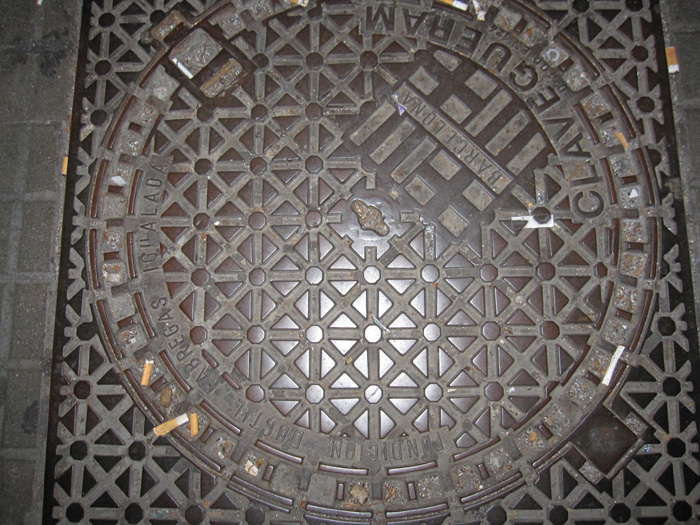 Manhole covers in Barcelona, Spain. 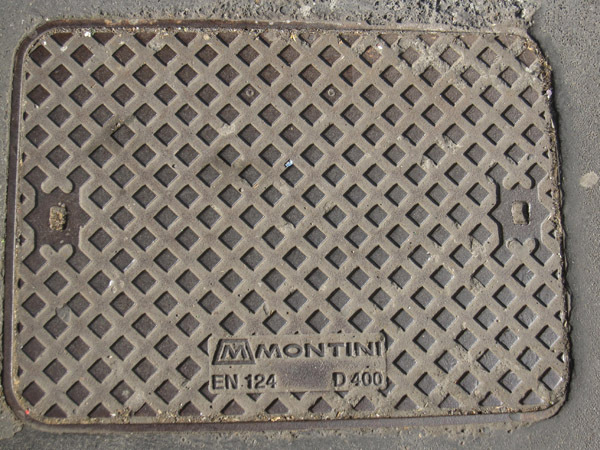 Milanese covers reflect a utilitarian design, with the exception of colored mosaic patterning. 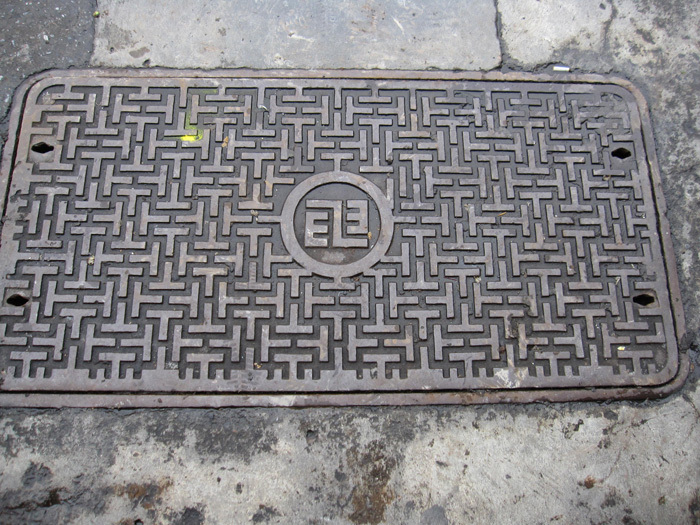 Taipei seemed to have more decorative and nature-inspired cover designs, softening the street scene around the city. 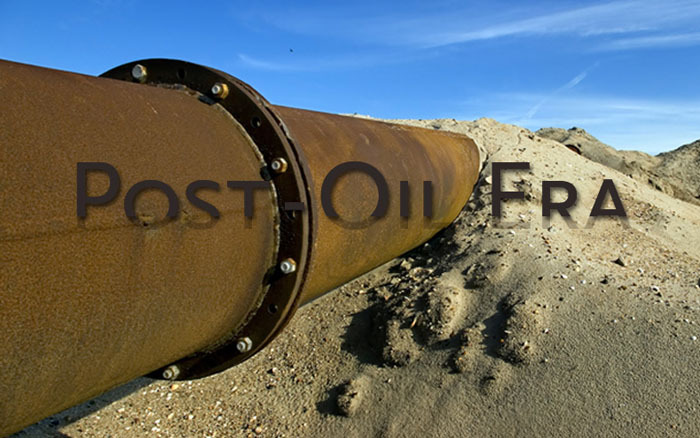 By the end of 2013, oil production will have reached the peak of its existence and the decline of oil begins to spur a potential transition crisis. Since the 1950s, the consumption of oil has skyrocketed. The reliance upon oil is in every aspect of our lives: transportation, energy, packaging, processing, food and more. Alternative means of energy will abound: biofuel, algae extraction, solar energy, human body heat and activity, traffic vibrations – electrical energy all exploding in the next 20 years. That equates to technological shifts in how products are made and transported. Cars are already steered, literally, by computers and will see less need for oil or gas to motivate the cars. Brazil is expected to produce most of the world’s biofuel by 2015, positioning the country as the leader in alternative energy over the next 30 years, leaving the US in the “organic dust”. A more popular biofuel, solar energy, is a renewable source that oil conglomerates and entrepreneurial companies alike are investing in for the future. New materials that utilize interaction with the sun will begin to influence mainstream living. 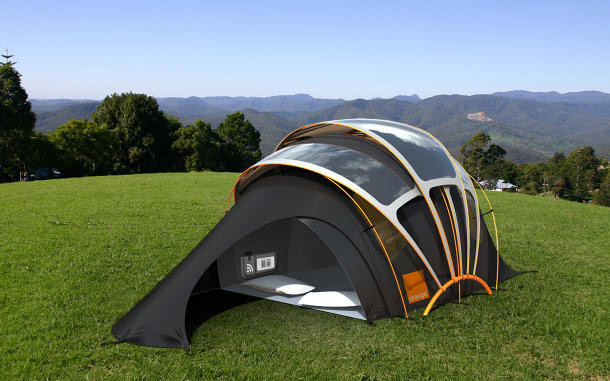 This is “solar tenting” for the modern nomad. The Concept Tent is designed by the Telecom Orange in association with the American product design consultancy, Kaleidoscope, featuring the most advanced in technology: photovoltaic fabric. 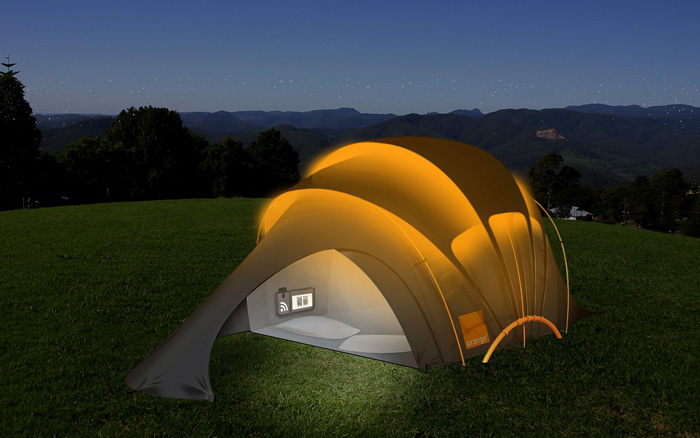 Orange Solar Concept Tent by day and by night. Source: http://www.newsroom.orange.co.uk. 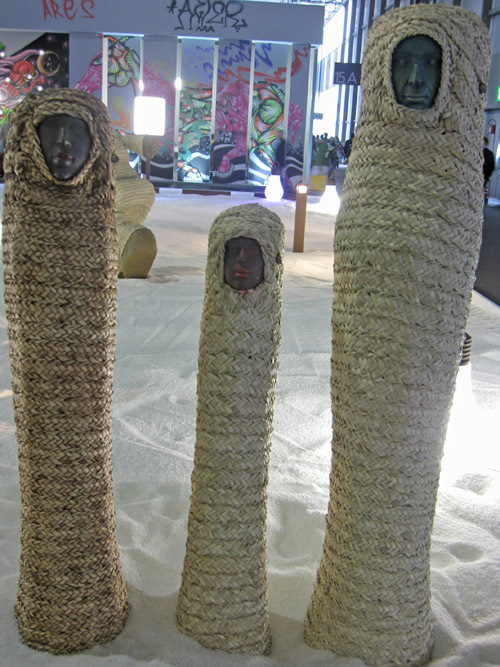 MIT Professor Sheila Kennedy’s solar-energy-producing textiles can be looked at http://www.kvarch.net. Curtains that harvest sunlight and convert it to energy – enough to juice up your laptop or illuminate your bedroom at night. Sensuous textiles, including lace, are implanted with ultra-thin photovoltaic strips that produce electricity when exposed to light. The Portable Light Project is a non-profit research, design and engineering initiative established by Kennedy & Violich Architecture of KVA MATx in Boston, Massachusetts. They have created new ways to deliver greater opportunities of de-centralized renewable power and light to cultures of the developing world: Mexico, Nicaragua and the Amazonas since 2005. 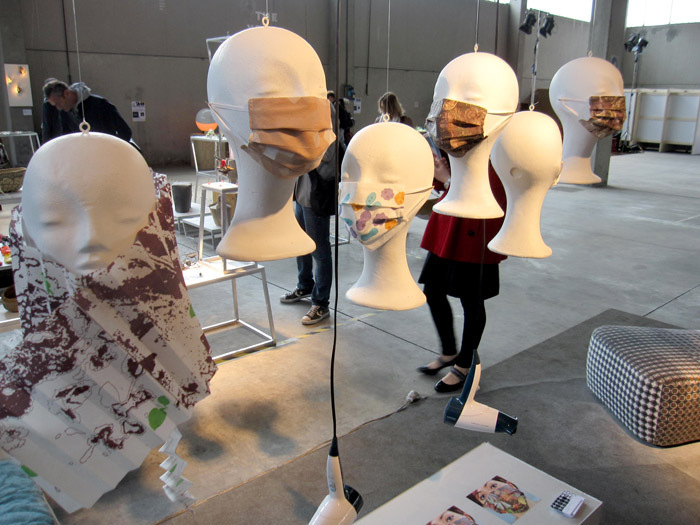 Each portable light unit is a simple, versatile textile with flexible photovoltaic and solid state lighting that can be adapted to local cultures and customized by people using traditional weaving and sewing technologies in an open source model. Read more at http://www.portablelight.org. 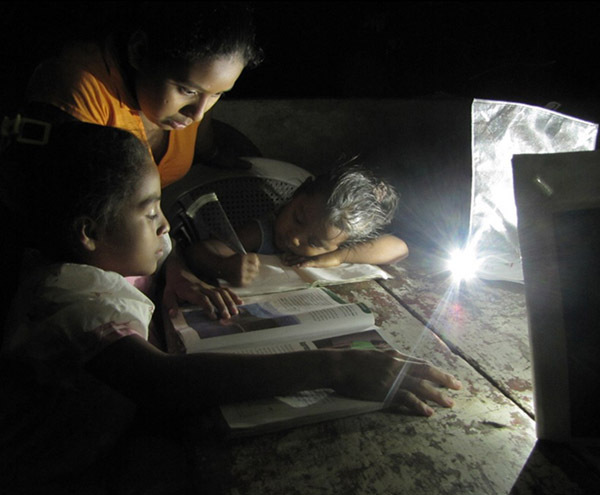 Portable light makes it possible for people with no electricity to study in the dark. Source: http://www.portablelight.org. 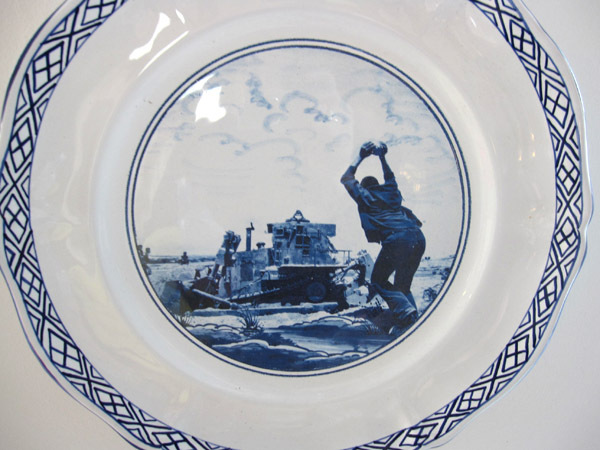 ”Post-Oil Era” color translation would represent the organic and tactile direction of this trend. Vapor blue mixed with the influence of the organic 70s palette will come into play, with a warming influence of the sun. 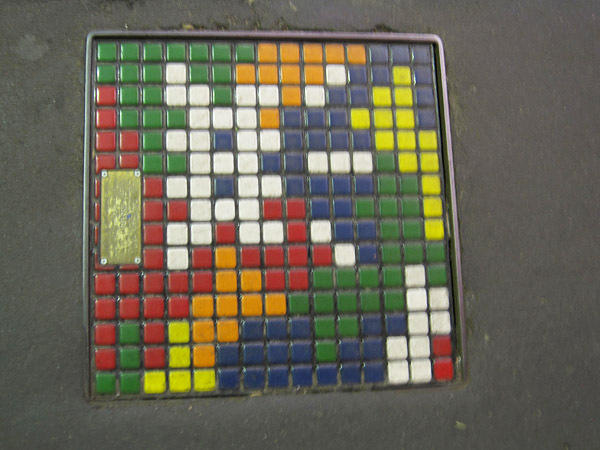 Colors are soil rich and easily usable as the basis for chromatic energy. Forces beyond our control continue to remind us of our illusions of being in control, as nature’s plans are not according to human plans. Fabricated environments are called to respect the force by which nature is much bigger than the sum of all of us. Artists are always inspired by nature and the New England artist, Nathalie Miebach, is inspired by the Gulf of Maine on the right. Her work focuses on the intersection of art and science and the visual articulation of scientific observations of weather patterns, turning them into weather related inspiration. Read more at http://nathaliemiebach.com/gulf.html. Changing Waters Wall. 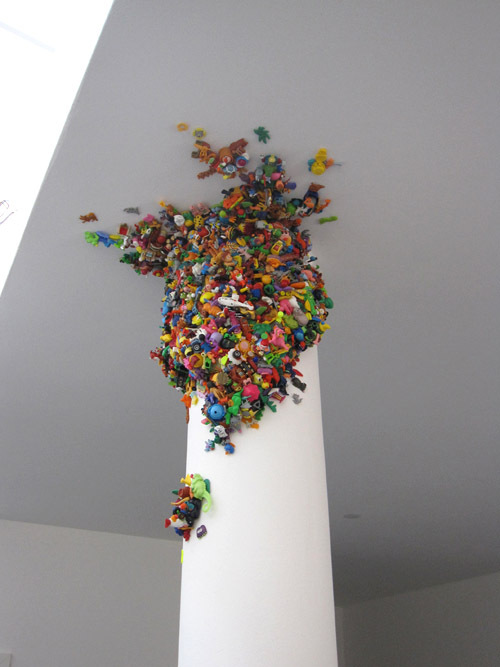 Photo: Nathalie Miebach. Detail of a sculpture. Photo: Nathalie Miebach. Nature takes back what we’ve constructed…in its own time, as we note a sometimes quiet fragility of nature’s force. Above views from the Student Exhibition at imm Cologne. 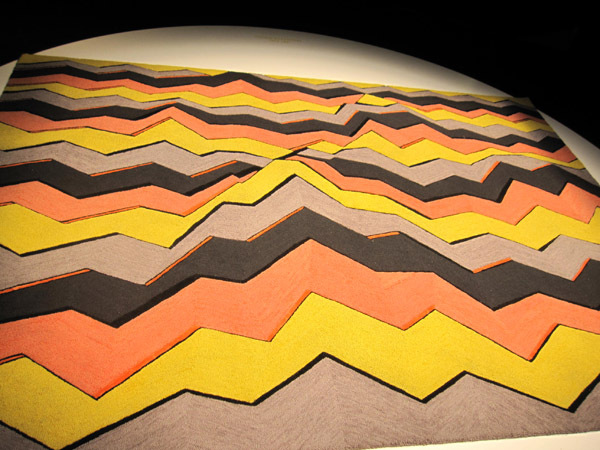 Seismic shifts in the world’s crust are translated into a carpet: Zig Zag by Sebastian Wrong for Established & Sons. “Force of Nature” bubbles up fiery reds and yellows from the earth’s core and they are cooled with watery depths of oceanic blues, creating vivid chromatic contrasts. Softened metals will liquefy and mold into place, while ashen greys blanket the surface, creating warmth for new-life greens and yellows to grow. It’s here…The cloud is the future of the digital realm, a sourcing ground for accessing and controlling everything digital. David Linthicum of http://www.infoworld.com says that cloud computing encompasses any subscription-based or pay-per-use service that, in real time over the Internet, extends IT’s existing capabilities. Franken SOA (Service-Oriented Architecture) is a bunch of cloud services that become parts of core applications or processes, mostly on-premise. These services provide core functions that are used in a composite application or process. 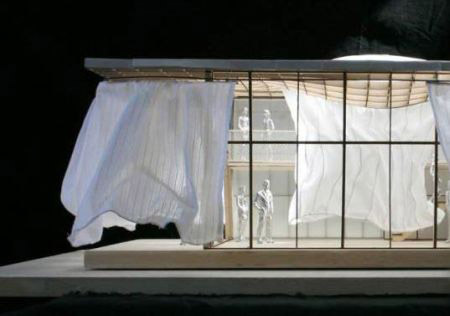 However, they’re used without a good architectural structure and become both difficult to change and difficult to manage. “Cloud architects” will be in sparse abundance therefore leading to ineffective clouds. In Franken SOAs, there is no governance, no identity management, no service management, and no service discovery. It’s like driving an Indy car without a steering wheel. It’s very powerful. Clouds have been an inspiration on the rise over the last three years. This has been noted in various translations by designers across the globe. As the global cloud moves, so will the urge to shift our perspectives of clouds, both natural and digital. Design-inspired cloud clusters float and bubble up, while orbiting for a purpose. 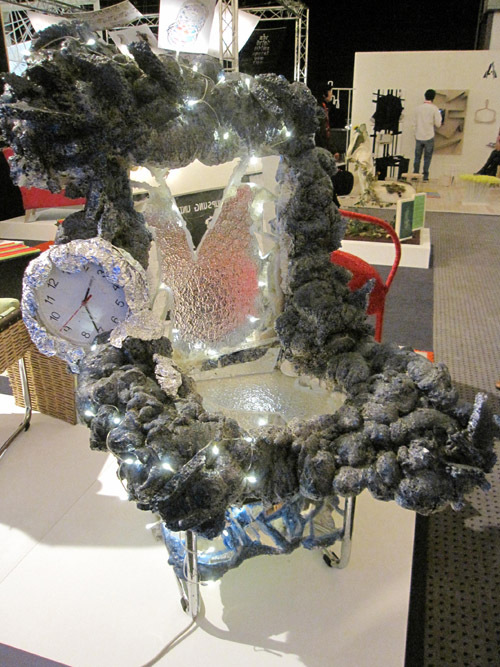 Cloud chair by Lisa Widén. 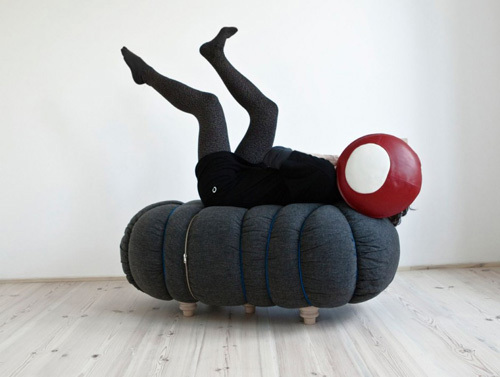 Source: http://www.designhousestockholm.com/collection/furniture/cloud.html. 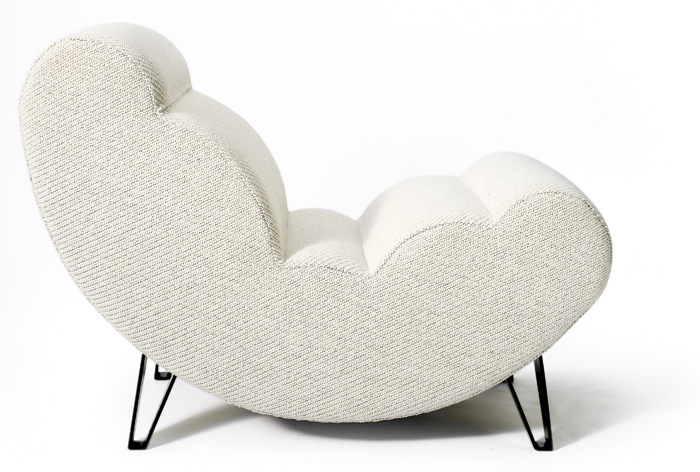 Silla Cloud chair by Richard Hutten. Source: http://www.yatzer.com. 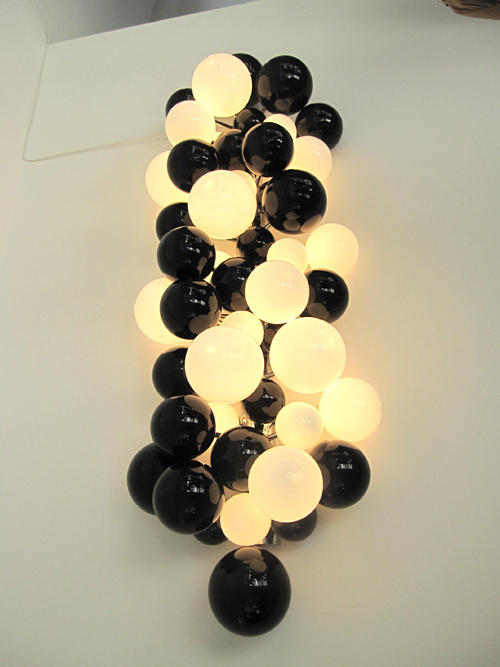 Cloud cluster wall light at Ventura Lambrate in Milan. 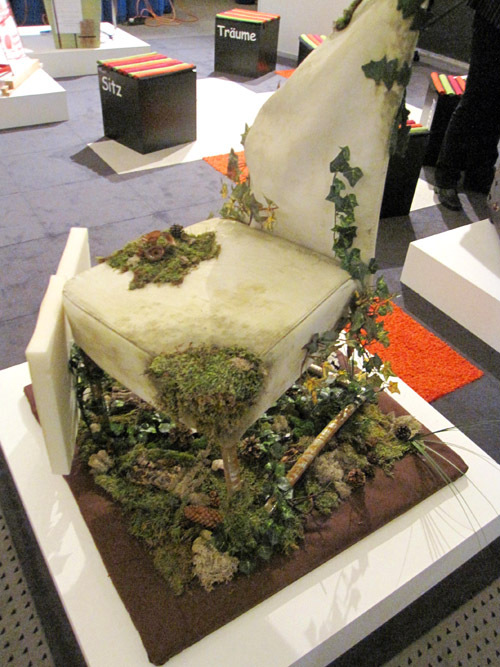 Danish Mindcraft’s Cool Chair by Steen Ipsen. 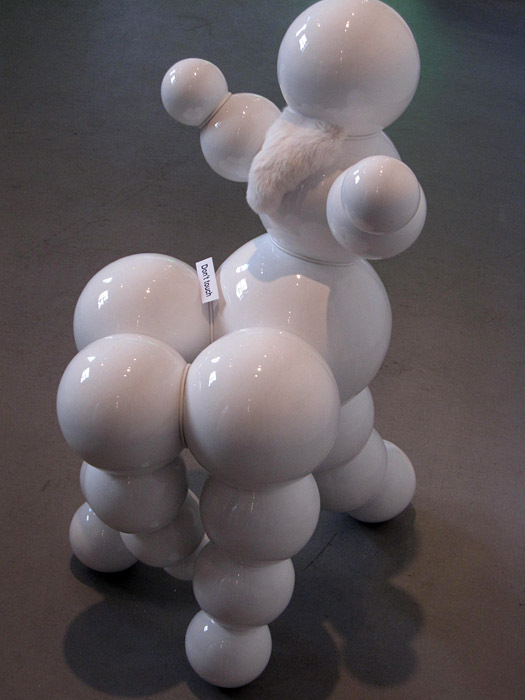 Materials stoneware, leather and fur made into the shape of a human body. 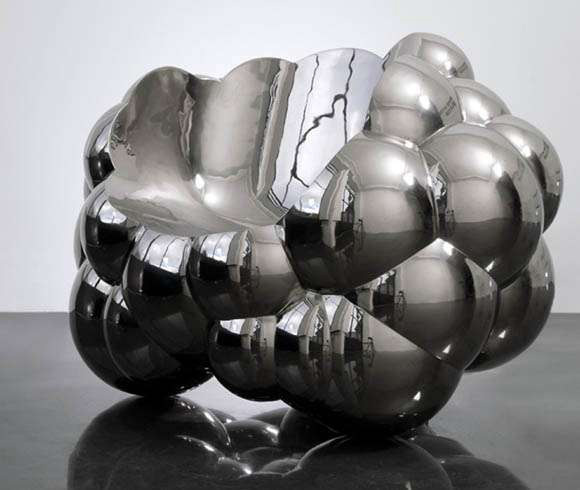 Polish “black cloud” chair designed by the Polish design studio beza projekt. Source: http://www.bezaprojekt.pl. “Cloud Sourcing” color leaves an ethereal and anonymous (unemotional) whisper of color, illuminated by the connection to a single source. Light and airy start to form chromatic intensity as sparks fly when grouped together. Colored lighting plays a huge role in color shining through thin air. Glimmers of reflective surfaces: notably pearl finishes. 93% of our communication is non-verbal. What we express through body language is a vital part of a collective group. The momentum of the digital age has led us to abandon that face-to-face connection. Even the likes of Skype won’t replace the tangible nuances of sensing our up-close “vibes” and non-verbal nuances. This can and has led to the erosion of trust and loyalty for about a generation now. According to the Copenhagen Institute for Futures Studies, Scandinavia leads the world believing that people are trustworthy: 65%. South America has only 16% with Brazil – the least – only 3% of the population trusting each other. How can we react anonymously when a face compels us to think twice? The French photographer and graffiti artist JR exposes the faces of those in anonymous shacks on the Rio de Janeiro hillside, posting his work when no one is looking. He wants the community face to be community work and not his own. JR was awarded for his project Women Are Heroes by TED (a non-profit organization devoted to Ideas Worth Spreading). In Rio Janeiro, Brazil, three boys had been picked up by the police for not having their documentation. They were led, instead to the police station, to somewhere where they were killed. JR’s quest was to find the mothers or women connected to these three boys. The faces and eyes of these women are pasted on the slum landscape keeping watch over the community. Read more about JR’s Women Are Heroes project at http://www.jr-art.net. Watch JR’s TED talk at http://www.ted.com/talks/jr. It’s amazingly inspiring! 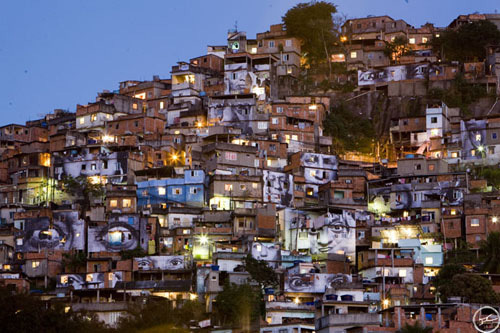 Female gazes on the hillside of the Favela Morro da Providência in Rio de Janeiro, Brazil, in August 2008. 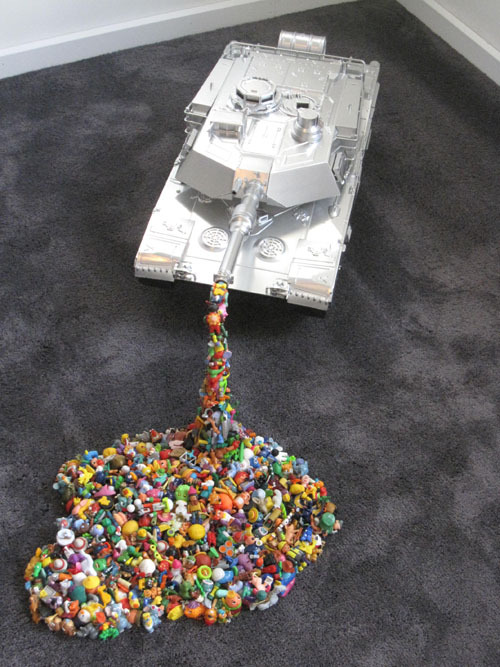 Source: http://www.jr-art.net. Face-to-face seems to be a lost art. Humanizing cultural views awaits a renaissance as anonymity starts to erode cultures. 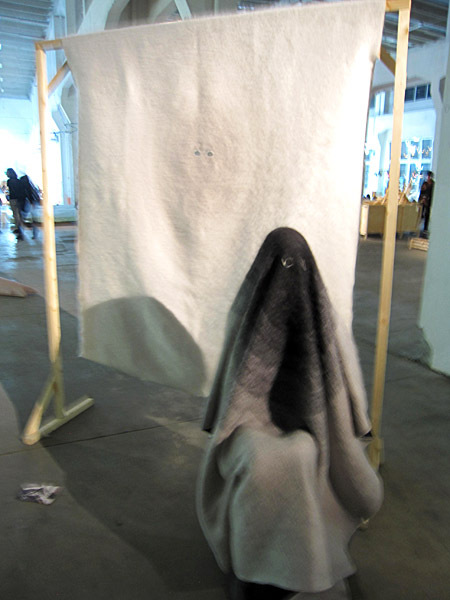 Particles Gallery presents Tutu by Lenneke Langenhuijsen. 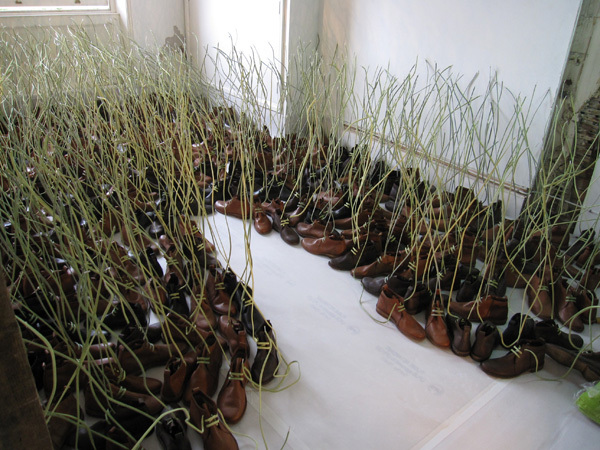 Domestic Disguise by Emilie Pallard at Ventura Lambrate in Milan. Masking continues…functional now becomes decorative. “Saving Face” color paints a stark contrast of the personal (tactile) and the anonymous (unemotional). These two influences on color offer a contrasting balance. The skin and eye-color influence warm the sterile and cavernous darks, yet there is an element of redness in the dark that keeps it warm and usable. Feminine undertones of cosmetic skin powders are contrasted with the stark reality of the underlying momentum of anonymity. Eye color will prevail throughout and can be explored for color layering. 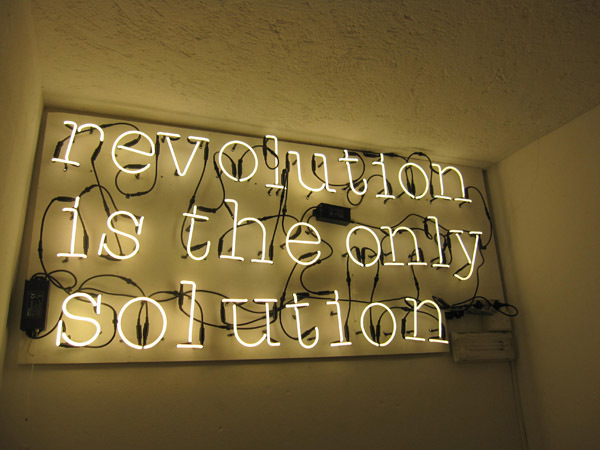 The collective EYE is people power in numbers…not money. Crowds continue to convene across the globe, displaying the power of a collective voice, calling for reform. It’s no surprise that the social media platform has enabled this interaction. You could call it another form of a “grass roots” movement. Those who continue to lead from the top down will be left in the dust, as the masses will outweigh the few. In Milan, above a door, a powerful statement in neon. 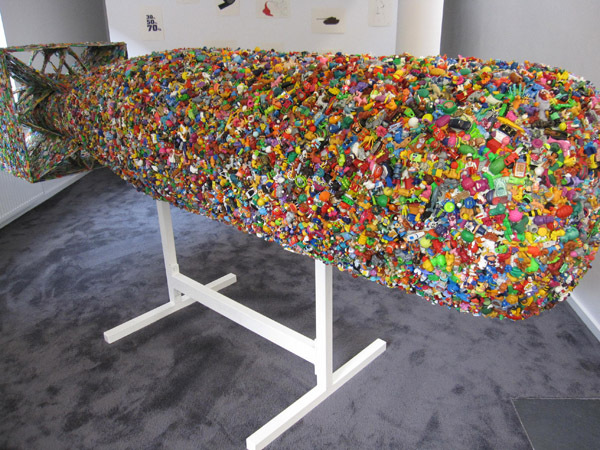 A Cologne artist inspired by common elements in toys sees the numbers erupt along the military and natural landscape. 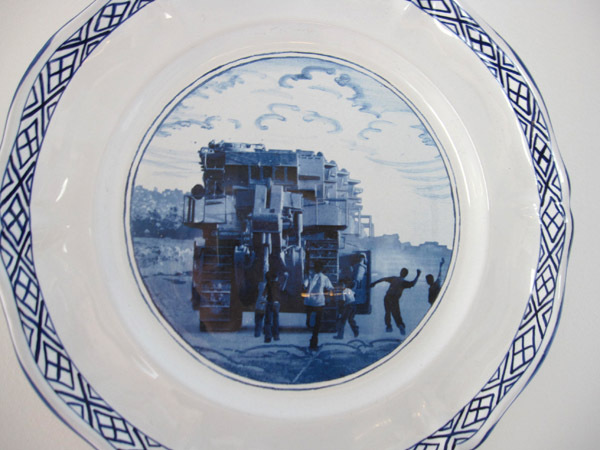 Delft-like ware evokes visual statements of our world. 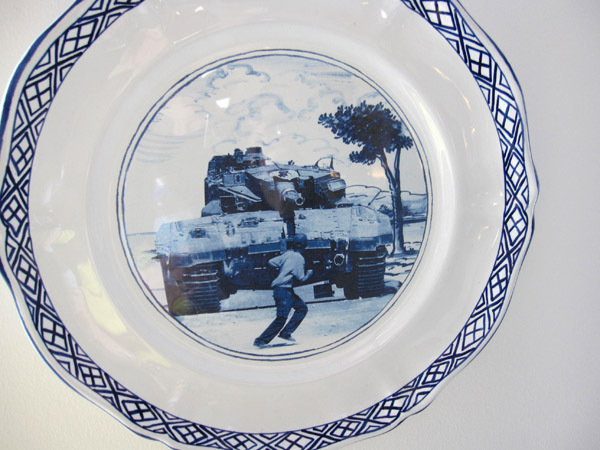 The Italian artist Francesco Simeti designs a series of Delft ceramics called Stones and Tanks Ware reflecting images of cultural clashes. A contemporary statement to a tradition of craftsmanship. Tom Dixon’s Field in London offers a more positive spin of the many… coming together to grow a field. The combination of ideas and power of the mass reflects in the combination of vibrant, alive color. Staccatos of color are voiced onto the canvas, and when multiplied, they begin to stand out in the crowd. The collective spirit offers a vibrant energy to the clarity of the color, as this will drive new color perspectives and optimism for change. Stay tuned to the 2nd post of The ColorVoyant® Watch 2013 for another insightful review of the Milan Design Week, featuring Euroluce: amazing lighting design and technology plus other creative color, texture and shapes within the design world!